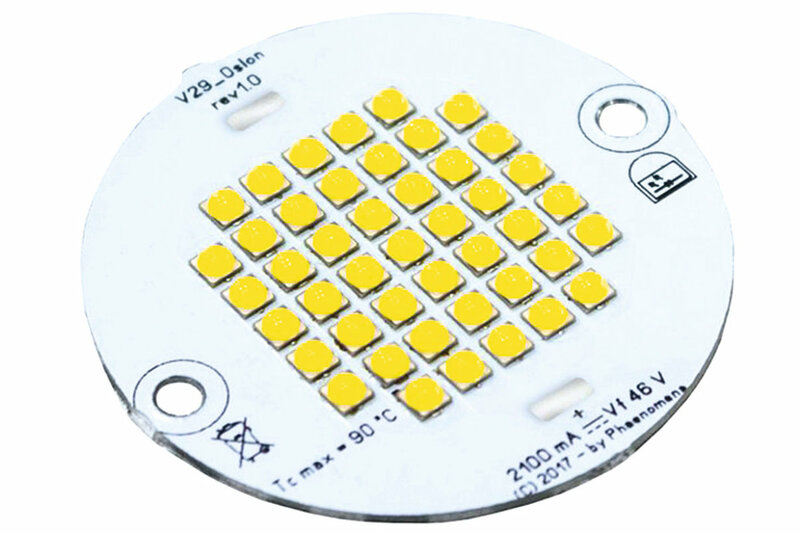 Phaenomena was born in 2004 as an electronic design and software development company and deposited its first patent. 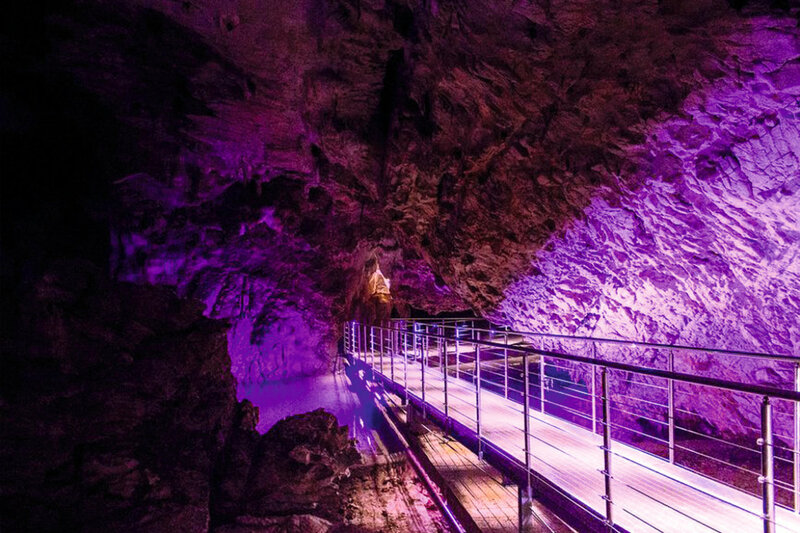 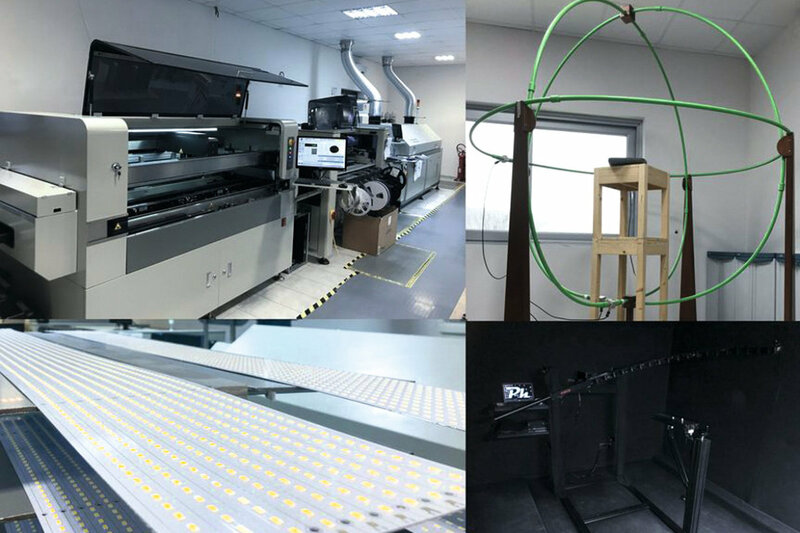 Since 2007, it has been focusing on the emerging LED lighting industry, supporting its customers throughout the product creation path from the early stages of design to the finished specimen. 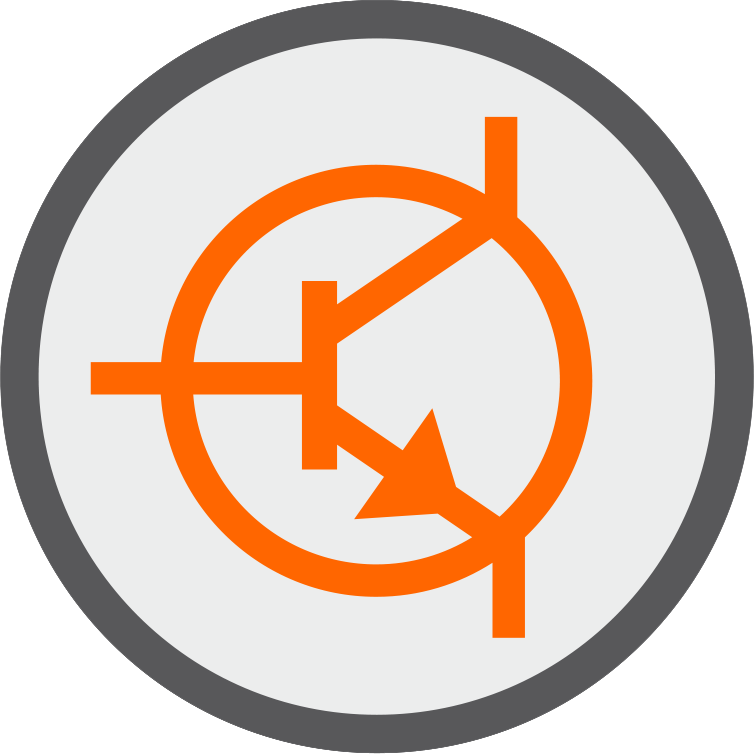 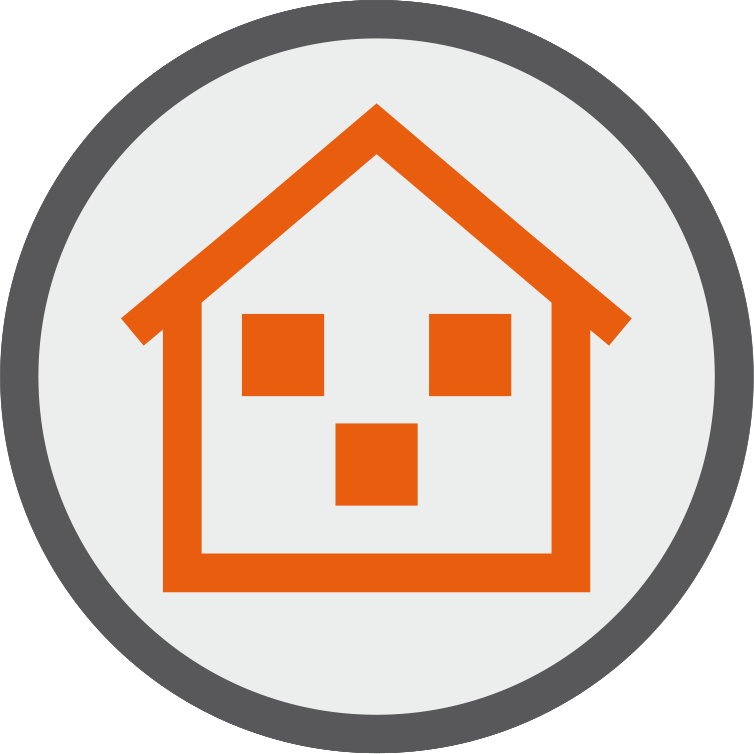 The experience gained over the years has led to becoming OSRAM partner in 2015. 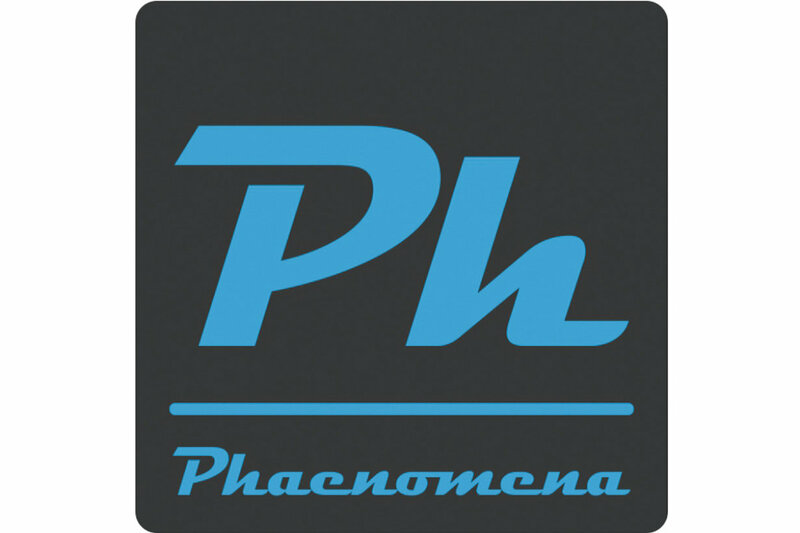 Starting in 2016, Phaenomena has invested heavily in expanding and modernizing production lines, now boasting automated controls throughout the entire field, and research and development laboratories, and is thus able to deliver "up to fit "for their customers and for anyone who wants to maintain their reputation high.